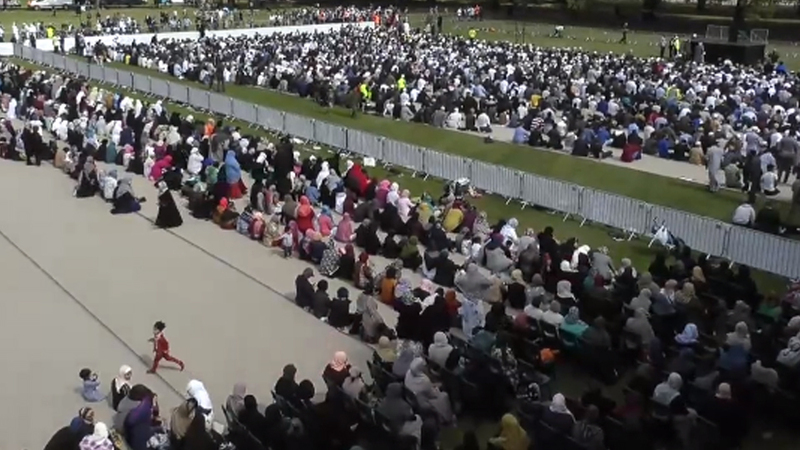 Thousands of people have gathered for the Muslim call to prayer and two minutes of silence in Christchurch. This is a week after 50 people were killed and scores of others wounded in an attack on two mosques in the city. 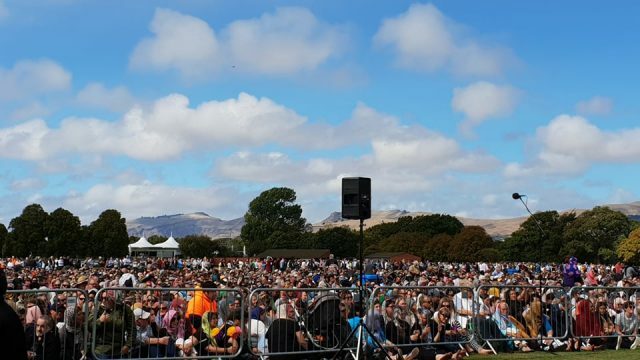 Attendees are at Christchurch’s central Hagley Park – observing a nationwide silence, called for by NZ Prime Minister Jacinda Ardern which is broadcast live on national television and radio stations. 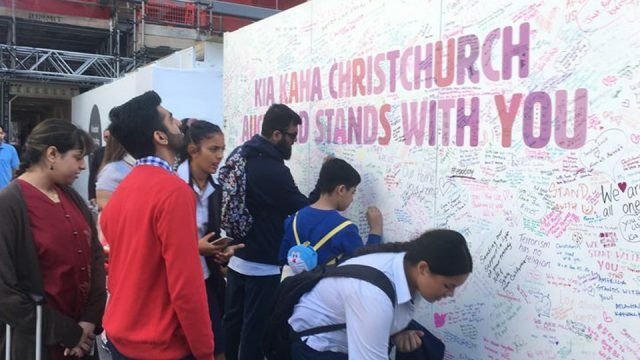 Ardern is present at the ceremony less than 500 metres away from the Al Noor mosque, where 42 people were gunned down on Friday. 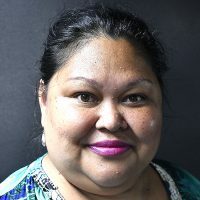 Remembrance ceremonies and public vigils are set to take place across the Pacific nation today. 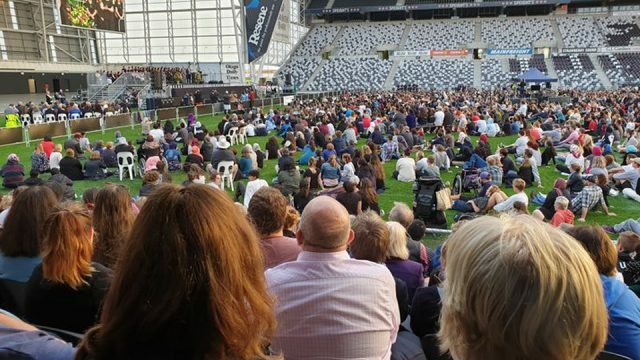 Many of those who arrived to pray in Christchurch have travelled from throughout New Zealand, home to about five million people, and elsewhere across the world.